Most Condo Association business is as exciting as watching paint dry. Unfortunately, this further extends to most Condo Association documents, as well. The fact that these documents are boring and often intimidating leads most Owners to ignore them. These same Owners who ignore documents find themselves shocked and upset when suddenly they are on the hook for thousands of dollars or find themselves in violation of a rule. No one wants to be caught unprepared – particularly when there’s money at stake. To avoid that, here are the most important Condo Association documents you’re not reading – and why you should. Read these documents and fight the apathy of complacency. 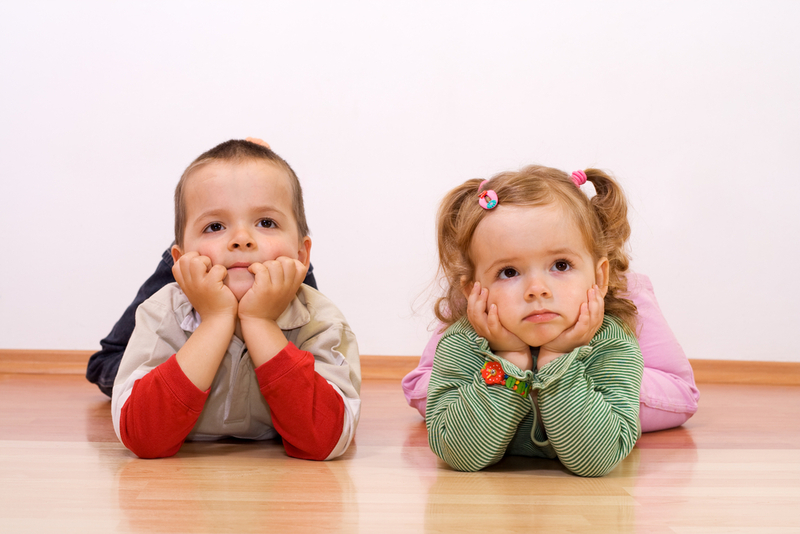 These kids don’t want to read boring Condo docs. But you’re an adult who wants to fight apathy, so you’re going to read them. These documents provide a regular update on what’s going on in the Association. Any important decisions or contracts must be published in the minutes. For example, if a Condo Association is carrying out an inspection on a major system, that contract will be published. The informed Owner will find out if this is routine, or the sign of something more. Level of Effort to Review: Low. Minutes are rarely more than a few pages and won’t take long for you to read. They won’t make a lot of sense at first, but as you start to track various issues, you’ll begin to see common themes. Every Owner is guaranteed access to the Condo Association’s financial documents and audited documents. Unless you’re an accounting nerd or math geek, or someone who gets their jollies in a weird way, financial statements can be extremely dense. But if there’s one saying that always rings true: “follow the money.” Your Condo Association documents will reveal where your money is going and potentially if it’s going to strange places – like very large “other” transactions or “landscaping” costs. Level of Effort to Review: High. Reading financial documents is a talent in and of itself. You’ll also need to look at multiple years worth to dig in and look for any disturbing trends. What You Can Find Here: With enough effort – everything. You can see where your Condo is spending. Do you seem to have certain inordinately high expenses for some categories? Are you properly funding your reserves? Are some expenses rising suspiciously quickly? All of these answers are in the financial documents. If you have the patience, these are the most important Condo Association documents to read. 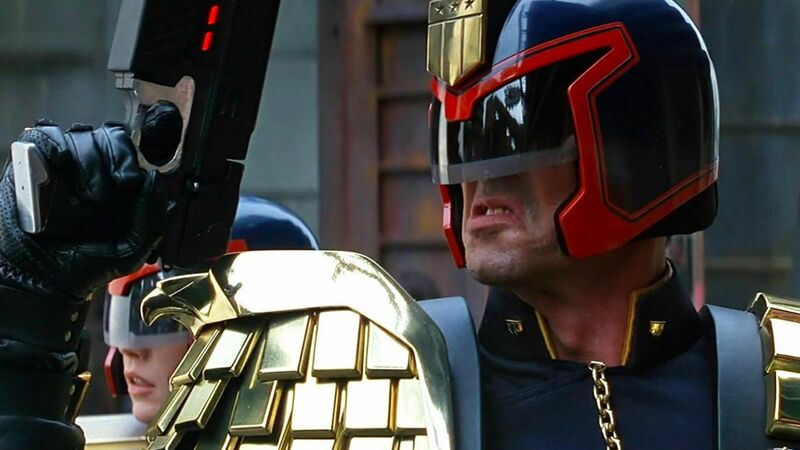 Judge Dredd says read the rules or he’s going to come for you. Level of Effort to Review: Medium-High. The good stuff can take some time to parse out from the boring and irrelevant stuff. Condo Bylaws can also function as a cheaper and safer alternative to over-the-counter sleep medicine. Note: you should not take medical advice from this website. What You Can Find Here: Much of how the Condo Association can control you. Some of the big ones include how much you can be assessed under a special assessment without a vote, whether the Condo can control the pets you own, whether they have architectural control (i.e., can control your unit renovations or exterior treatment colors, etc. ), whether or not you can have short-term rentals, under what circumstances the Association can forcibly enter your unit, and much more. If the Bylaws weren’t boring enough for you, there’s more! Your Condo Association also will make rules. Rules are typically specific clarifications and policies that are drawn from the Bylaws. For example, the Bylaws might say the Association can restrict pets. The Rules will tell you exactly how they are restricted. Rules are very important for people who might have or want pets, might have noisy hobbies, plan on renovating their Condo, or more. Level of Effort to Review: Medium. Most sets of rules are about three pages per rule type, but they can be longer. They are usually somewhat comprehensible because they’re usually drafted by Boards and not lawyers. However, sometimes you’ll get poorly written and poorly worded documents. What You Can Find Here: If what you’re doing is a violation of a rule and what the Condo can do to you if you’re caught violating said rule. For example, say you like to play your music loud – you’re a rebel. Who judges what “loud” is? How are complaints handled? Will you get fined immediately, or will you first get a verbal warning? Living in a Condo Association means other people get to tell you what to do. That’s just how it is. However, they may have less – or more – power than you think. The only way you’ll know is if you read these important Condo Association documents which tell you how you’re being governed and also show you where your money is going. Fight apathy, and spend time to read these important Condo Association documents, and you’ll find you’re better prepared and living a better Condo life.